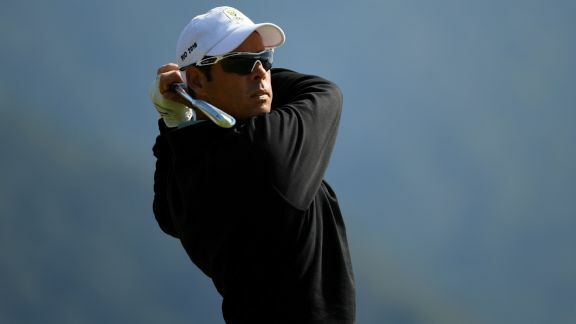 South Africa's Jaco van Zyl said he disagrees with Rory McIlroy's opinion that golf already has four "Olympics" a year in its majors, saying the Olympics are the "pinnacle" of sports. 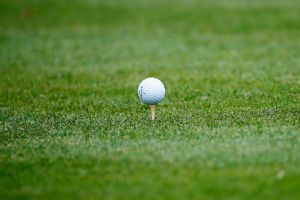 Maximilian Kieffer of Germany was leading at 4 under par with four holes to play when the first round of the French Open was suspended for the day because of thunderstorms Thursday. 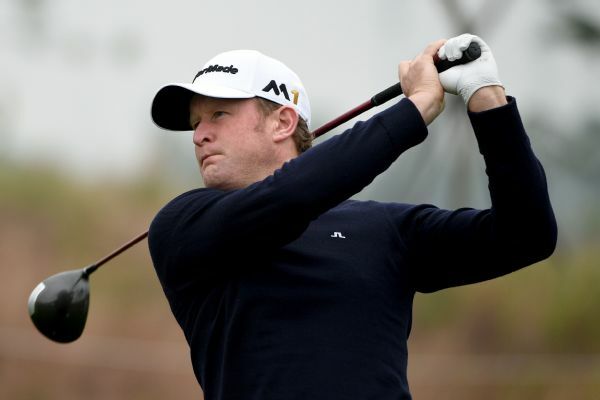 Welshman Jamie Donaldson was among those who qualified for the U.S. Open via the most recent Official World Ranking. 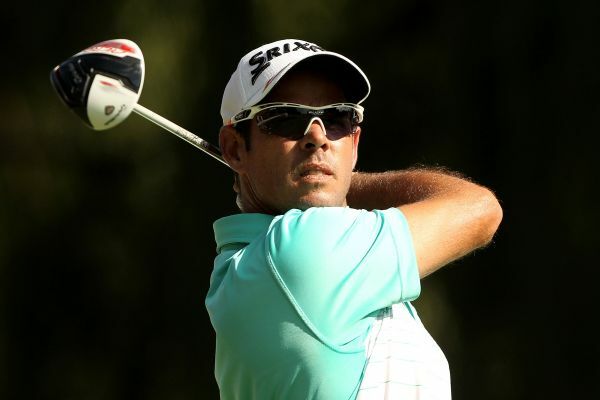 When a few top golf stars decided to skip the Olympics, South Africa's Jaco van Zyl did what many would perceive as unthinkable in an effort to prepare for Rio. 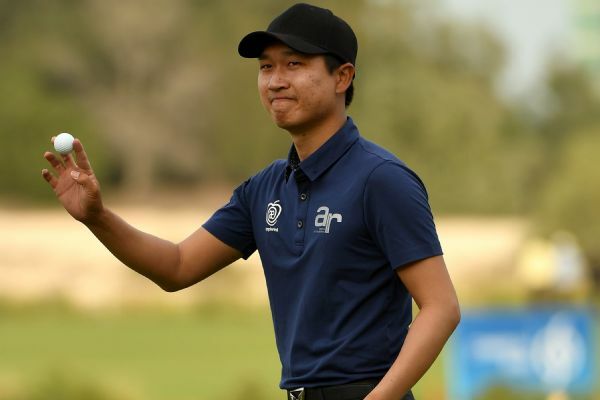 Jeunghun Wang broke through a crowded leaderboard with a 7-under 65 in Saturday's third round to open a three-shot lead at the Qatar Masters. 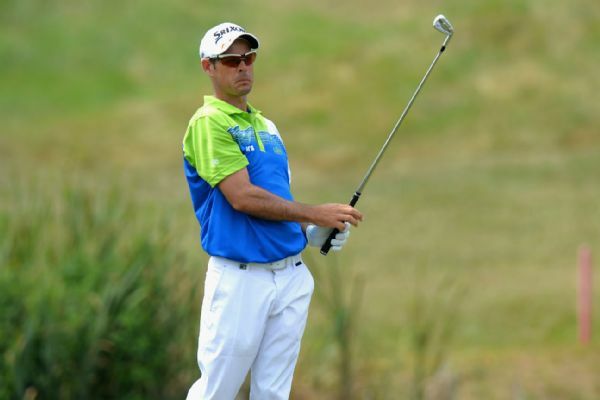 Matt Ford opened a one-shot lead at the Africa Open on Friday after a second-round 66 took him to 11 under par. 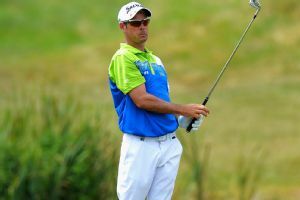 Jaco Van Zyl will take a two-stroke lead into the final round of the French Open and a shot at a maiden European Tour title after carding a 7-under-par 64 on Saturday. 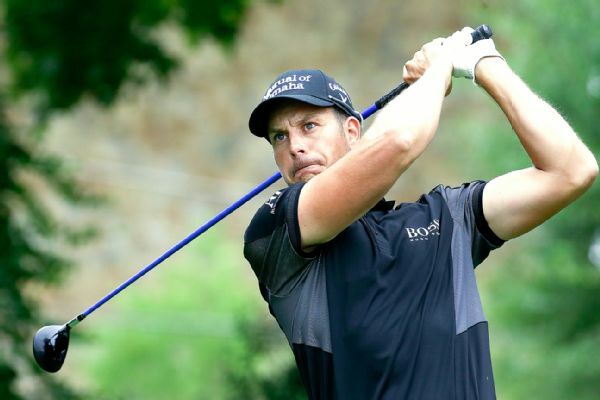 Jaco van Zyl birdied three of the last five holes to shoot 6-under 66 to tie Henrik Stenson for the first-round lead at the Nedbank Challenge. 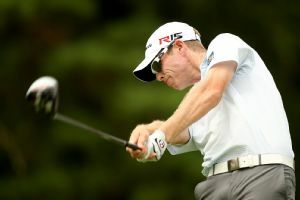 Jaco Van Zyl made nine birdies and an eagle for an 11-under 61 Thursday to take a three-shot lead after the first round of the Turkish Airlines Open.